ERROR: The Boot Camp hard disk has been successfully configured, but an unexpected error occured when mounting the selected Boot Camp partitions back to your Mac. The Boot Camp hard disk has been successfully configured, but an unexpected error occured when mounting the selected Boot Camp partitions back to your Mac. 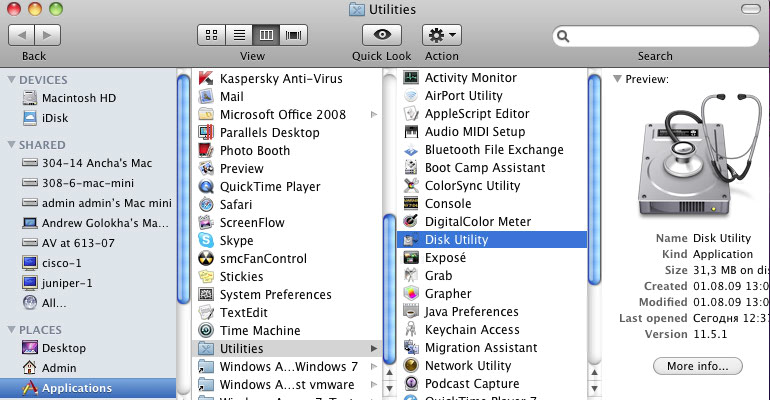 Please go to Finder - Applications - Utilities folder and locate DiskUtility.app.